The TIME SINK is REAL! Beware of 3rd party websites selling game codes! 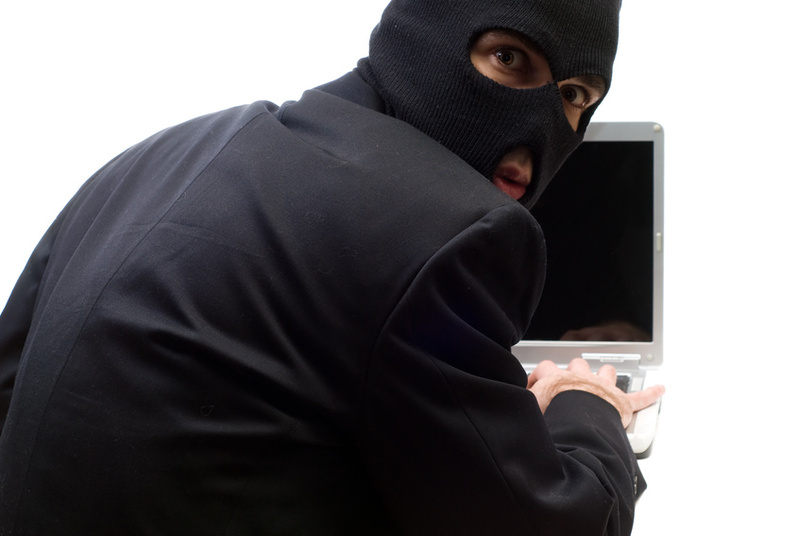 Home > Shroud News > Beware of 3rd party websites selling game codes! The MarkeeDragon website is saying that they are giving discounts on pledges to get you to buy the game from them and it is our job to call them out. During their live streams on twitch, members of MarkeeDragon’s stream team are saying that they are selling the game cheaper than anyone else. This was brought to our attention from one of our community members who was banned for calling them out during their live stream and saying that the same price could be had on the official website. As can be seen by the image on the right, the bot is stating that you can save money on your game purchase. 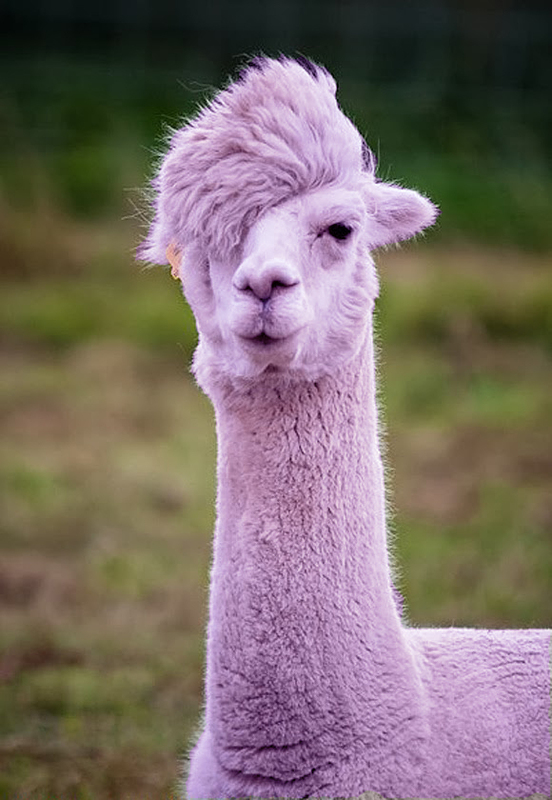 DKuriousGeorge is a bot for this particular streamer and the stream is affiliated with MarkeeDragon. If a person visits the website, you can clearly see that they are advertising the lowest level pledge at $45, which according to MarkeeDragon’s website is a $5 dollar savings. However, if you visit Portalarium’s website, it is the exact same price. 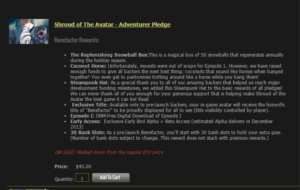 The adventurer pledge has never been valued at $50. 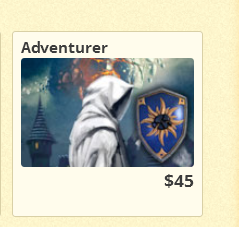 It has been $45 since the Kickstarter of Shroud of the Avatar. If you really want to save money and buy a pledge, I suggest buying directly from Portalarium or if you can wait, watch out for those Steam sales where they offer 50% off the game. Also, if you purchase a pledge or anything (add-on store items) directly from Portalarium through August 22, you receive 15% back from your purchase in add-on store credit. 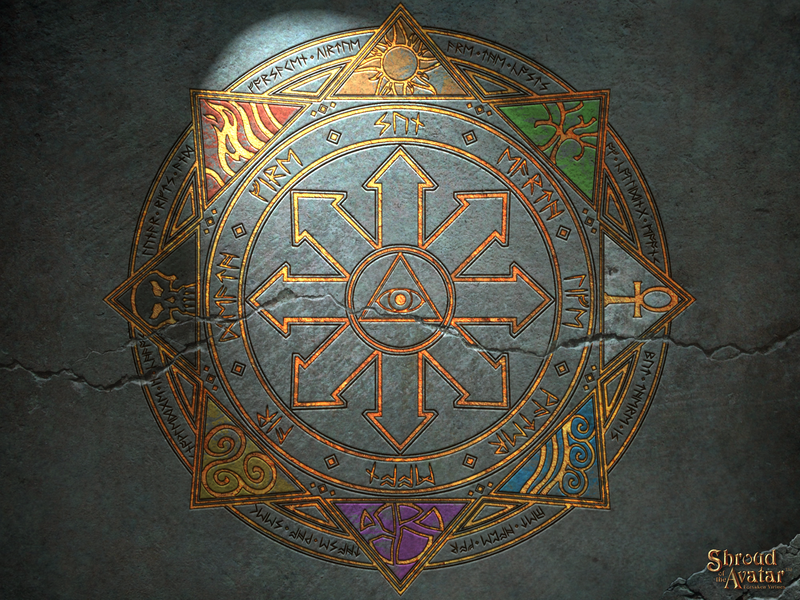 During the final Telethon of the Avatar on August 22, Portalarium has plans to offer discounts on several different pledges. 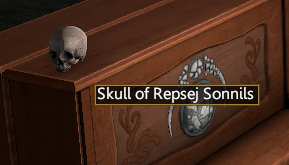 Bounty Claimed on Repsej Sonnils!